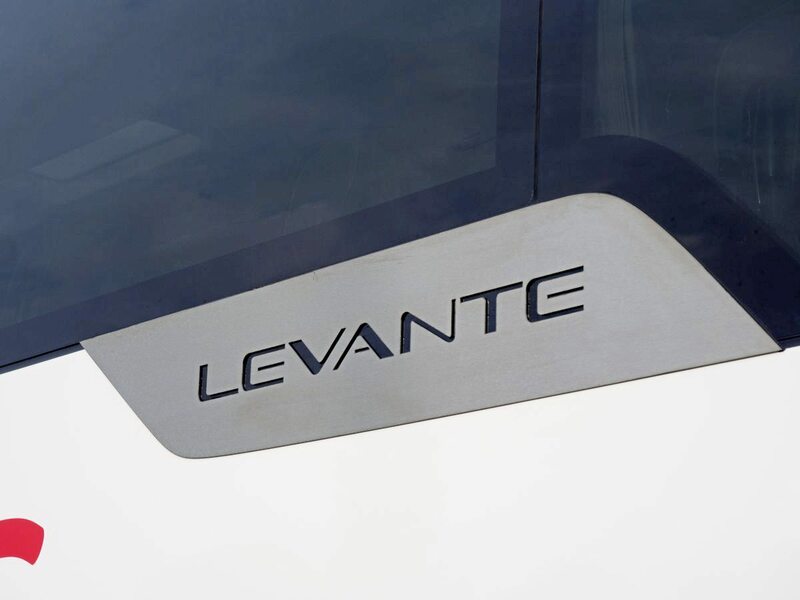 Caetano has unveiled its all-new Levante III – the coach synonymous with National Express – in an exclusive press preview. 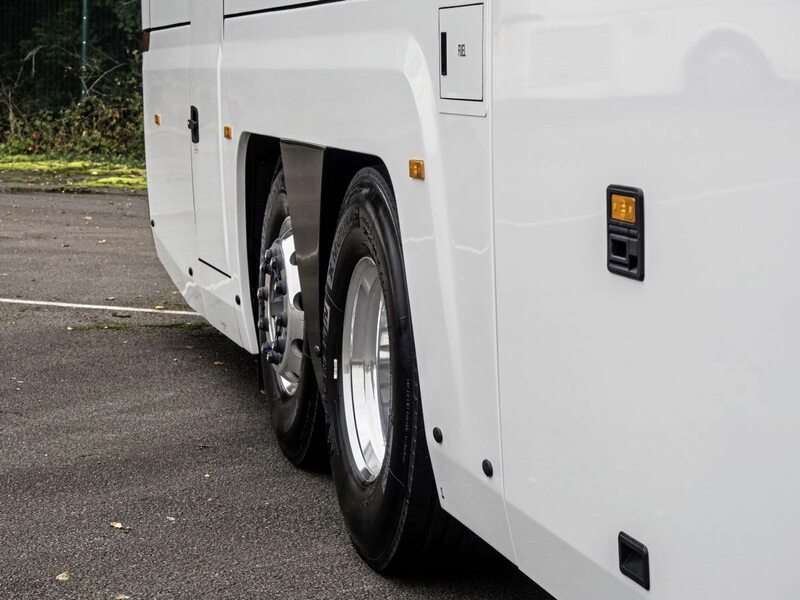 B&CB readers will get their chance to see it in the metal at Coach and Bus UK 2017 on 4 and 5 October, but here’s a sneak peek to whet your tastebuds. 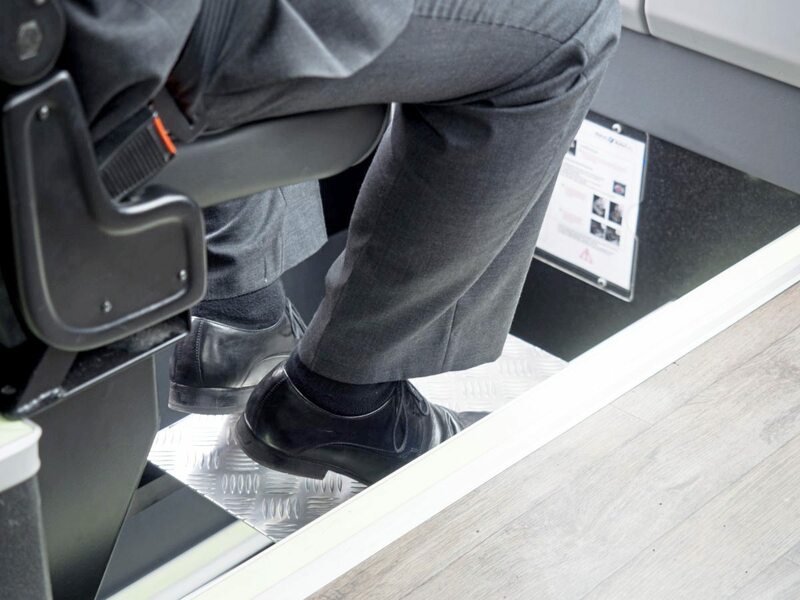 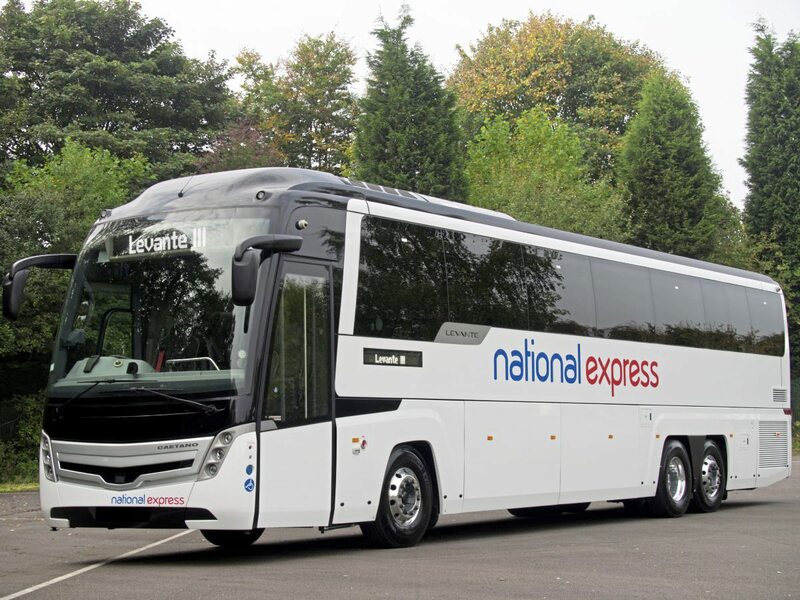 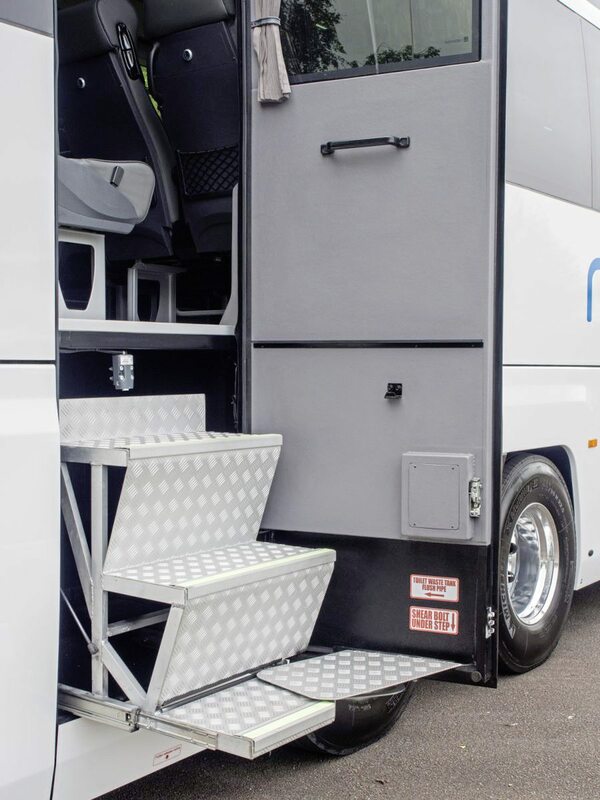 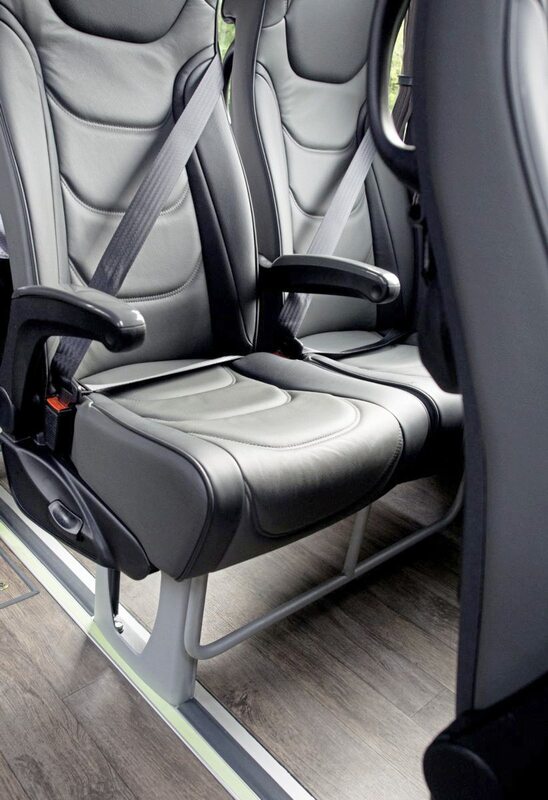 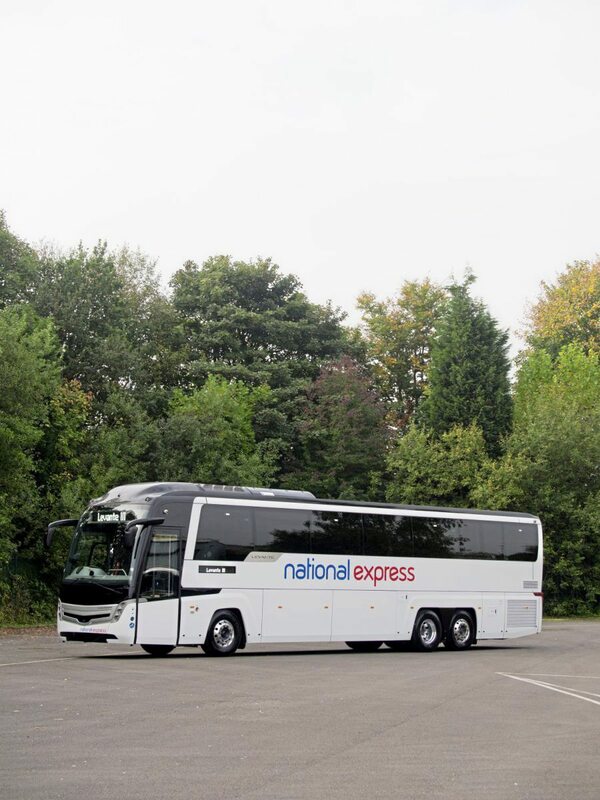 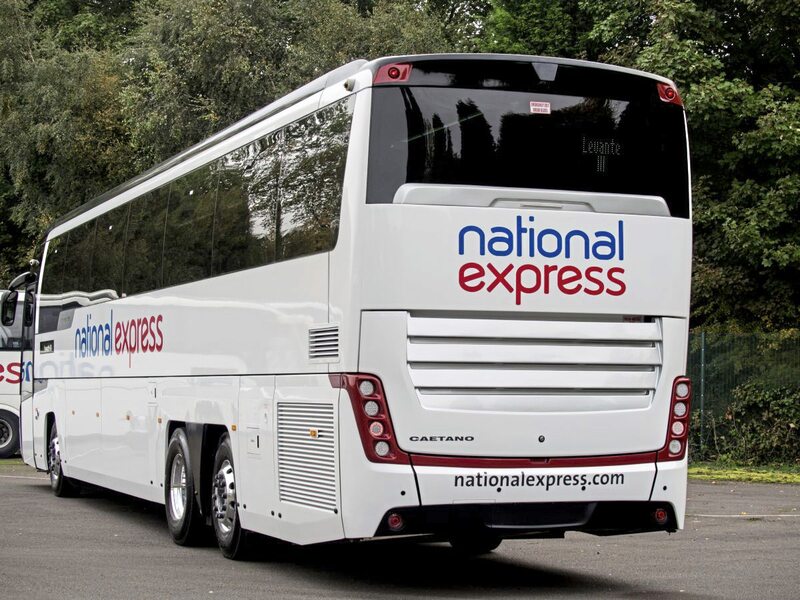 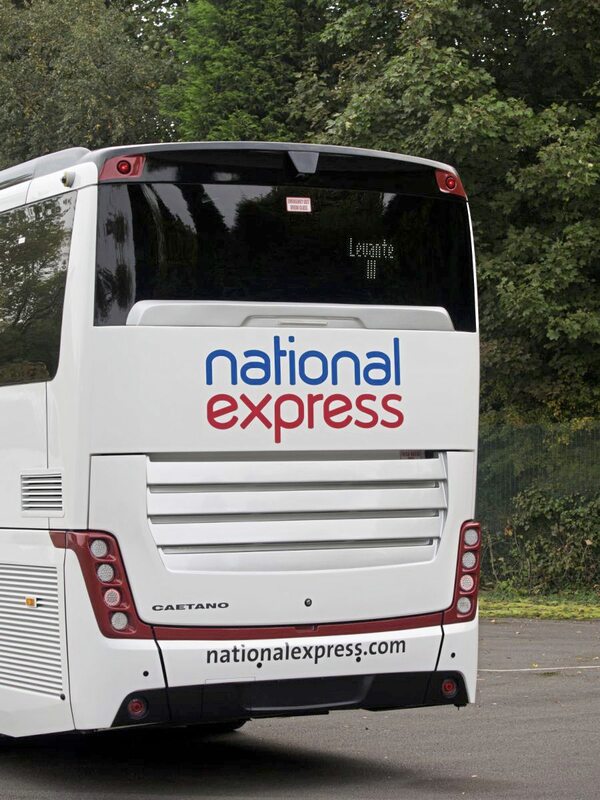 Take it from us, this is a very, very important coach, with new developments which take express coach design one mighty leap. 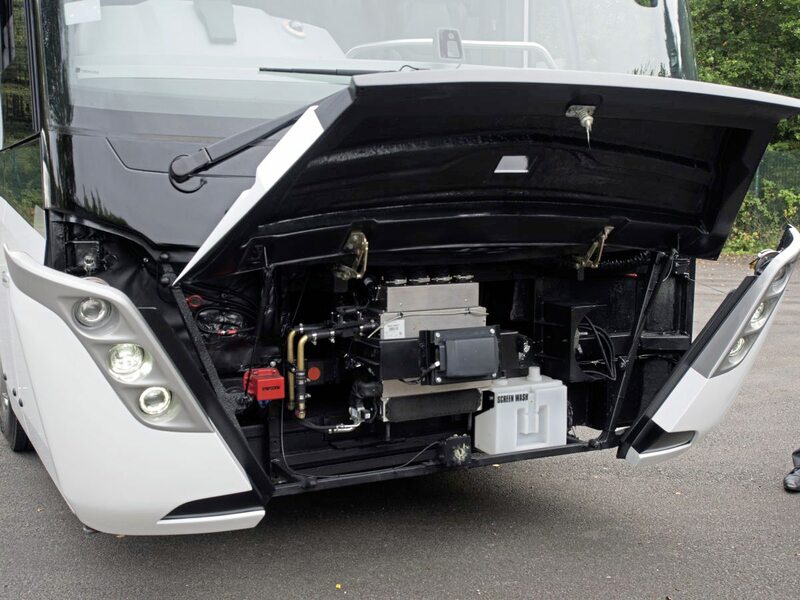 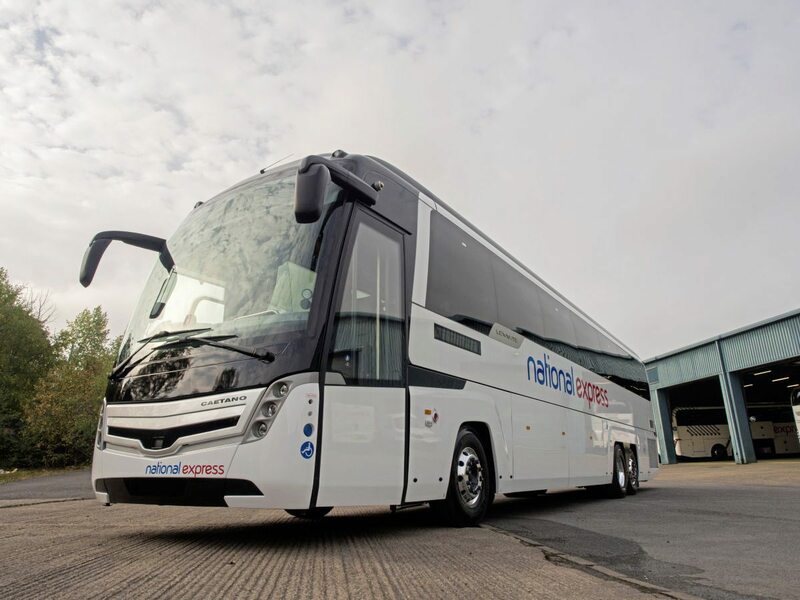 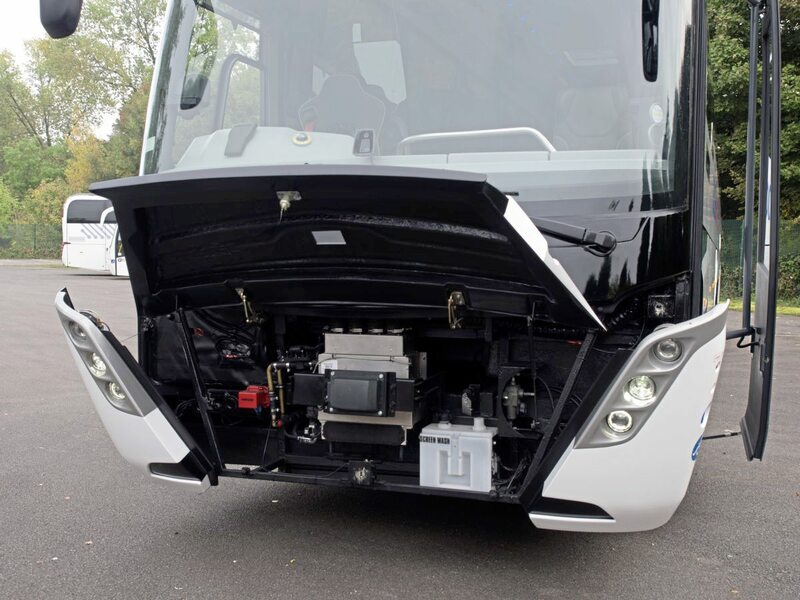 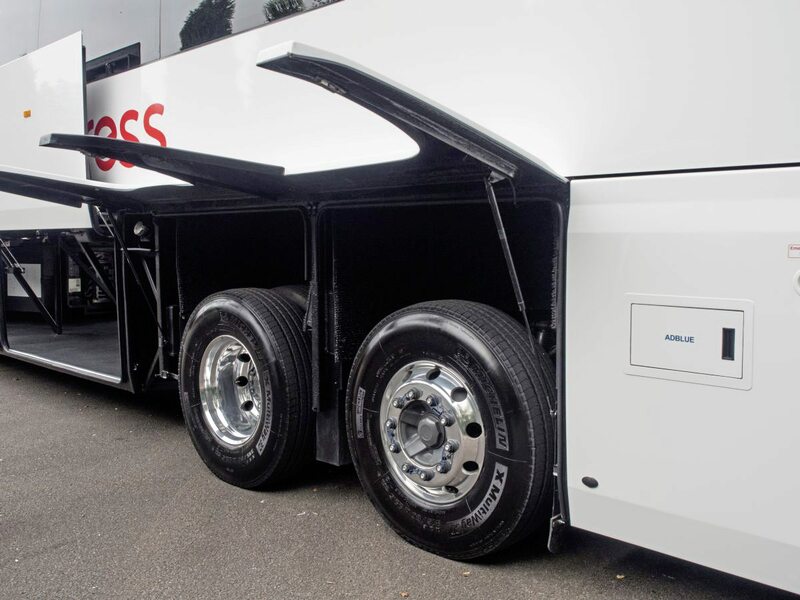 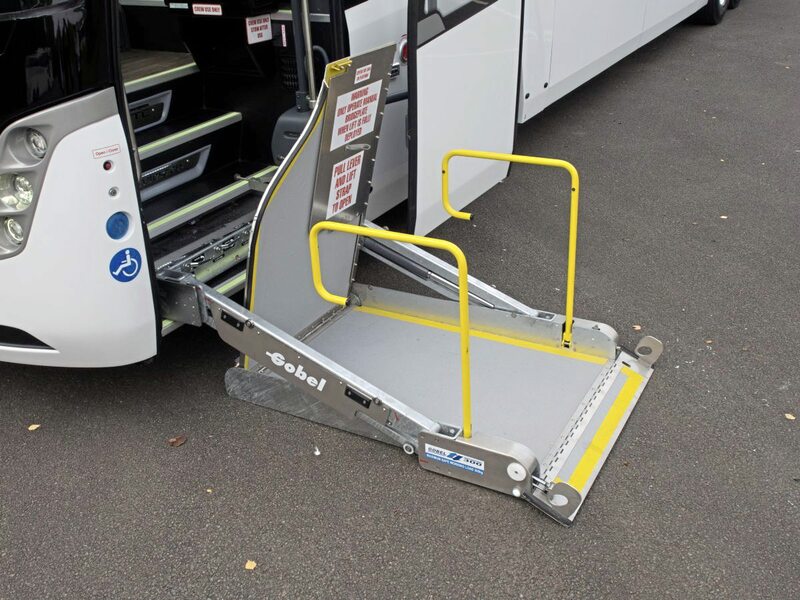 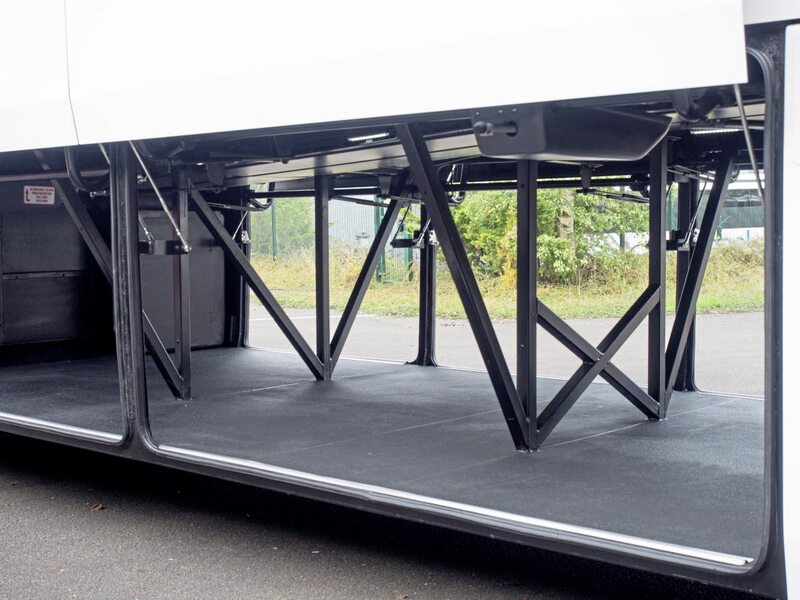 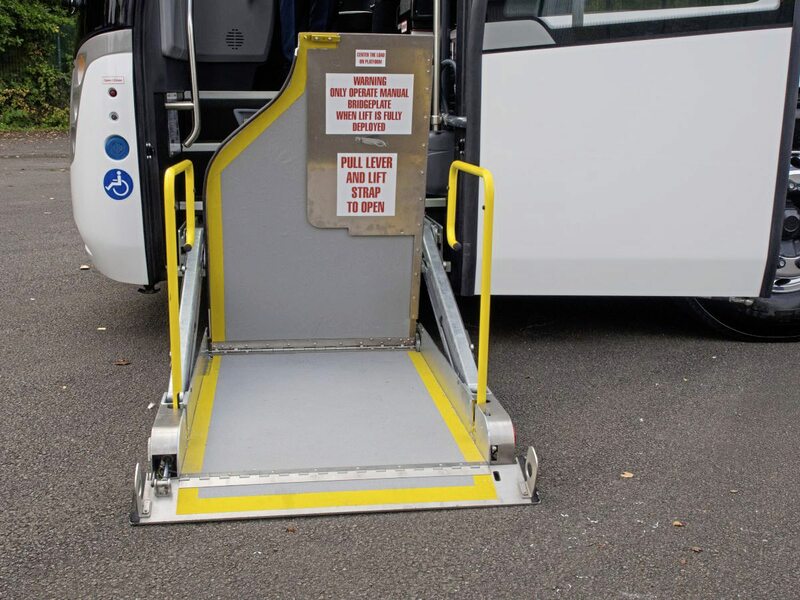 Our guess is that the other coach builders will also be itching to see it…..
Hope Caetano have patents in place. 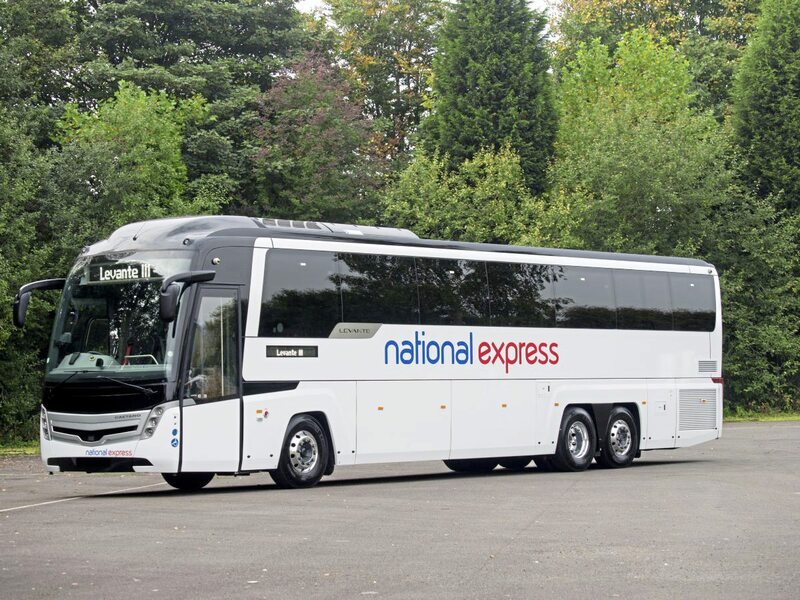 Too many buses and coaches look the same. 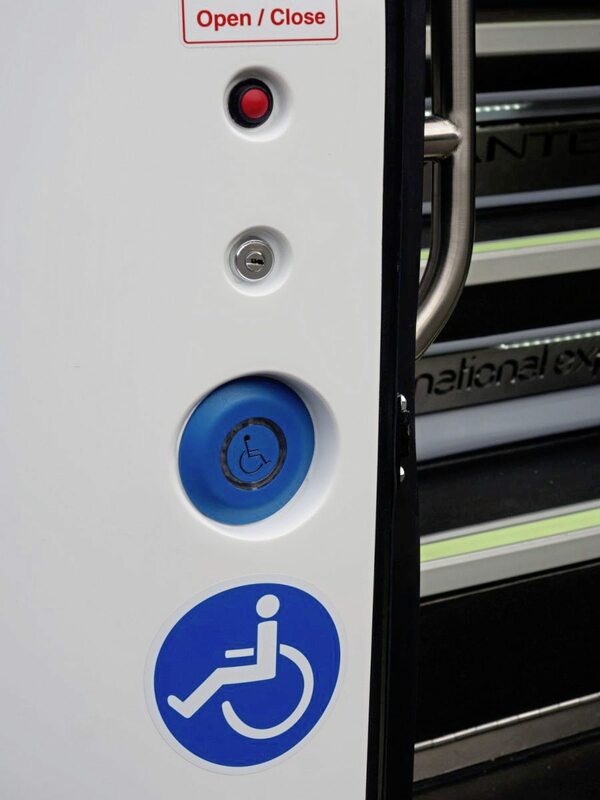 There’s a classical appearance to this model.